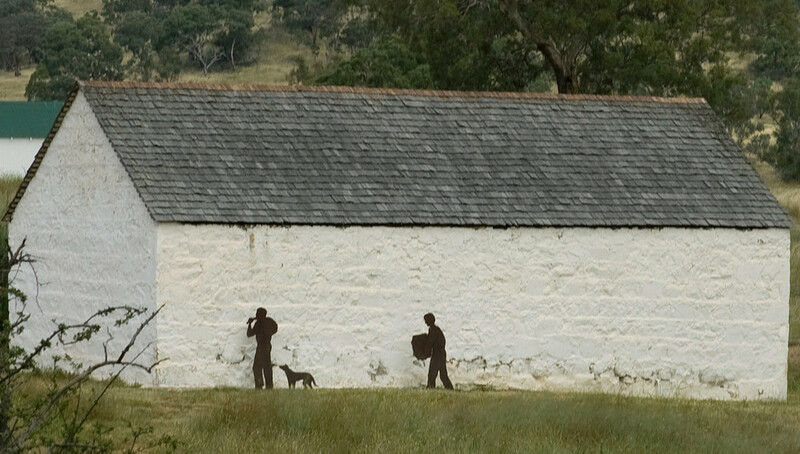 This program poses questions about the Lanyon convicts and develops historical skills. The program encourages students to find out more about who the convicts really were by visiting the convict years exhibition and historically investigating a convict-built barn and objects from the past. This add-on program will allow your students to spend the whole day at Lanyon.